Zion Lodge, the only in-park lodging in Utah’s Zion National Park, has received “Top Product of the Year Award in the Environmental Leader Product & Project Awards” for developing a water-cooled system for walk-in refrigeration units in its Red Rock Grill kitchen. The system has resulted in approximately 1 million fewer gallons of water annually. Zion Lodge is located on the Virgin River which is responsible for carving majestic sandstone monoliths in scenic Zion Canyon. The river’s steep down cutting and periodic flashfloods contribute to the diverse array of plant and animal life that are key to the park ecology. Eventually that same water makes its way to the Colorado River. Walk-in refrigeration units in the Red Rock Grill kitchen used a flow-through system that consumed water sourced from the river, and this water was discharged along with wastewater through a sewer system to a treatment facility outside the park in Springdale/Rockville, Utah. Xanterra designed and installed a system that re-circulates the water that is discharged after cooling the unit’s condenser. The water is redirected through a heat exchanger and two solar water heaters to extract heat. The water, now cool enough to be used again, then re-circulates through the system, cooling the system over and over rather than constantly introducing new, cool, potable water. Water conservation of the Colorado River and its tributaries such as the Virgin River is a priority, and last year Xanterra joined the Protect the Flows coalition to ensure the survival of the Colorado River basin. The coalition of more than 900 businesses seeks to promote innovative water policy for the 21st century, while protecting the iconic river that carved the Grand Canyon. 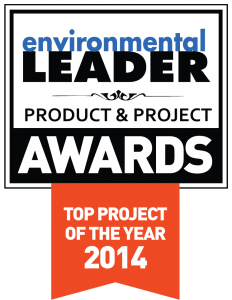 The Environmental Leader Product & Project Award is just the latest recognition Zion Lodge has received. Past awards have included the Utah Business Magazine Green Business of the Year overall winner for its Green Suites and Water Bottle Ban programs in 2009, HotelWorld Global Hospitality and Design Award as Sustainable Hotel of the Year in 2008, National Park Service Environmental Achievement Awardin 2009, U.S. Department of the Interior Environmental Achievement Award in 2004 and the TripAdvisor GreenLeader Gold level in 2014. Since 2006, Environmental Leader’s website and daily email newsletter have provided the definitive and objective voice in reporting on business-related energy, environmental, and sustainability issues, while Energy Manager Today is the leading daily trade publication keeping corporate executives informed about energy management news. For more information visit www.environmentalleader.com orwww.energymanagertoday.com. 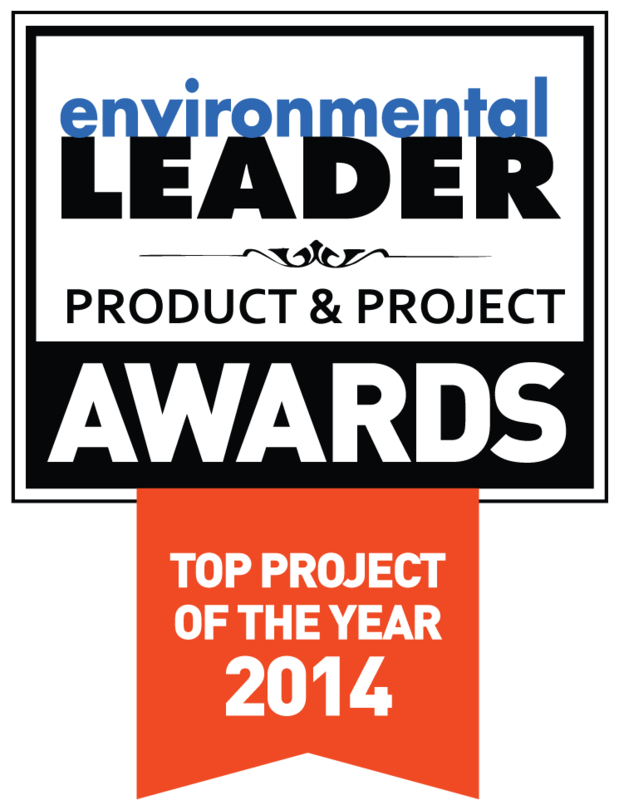 In its second year, the Environmental Leader Product & Project Awards recognize excellence in products and services that provide companies with energy and environmental benefits, or in corporate projects that improved environmental or energy management and increased the bottom line. It is a five-point rating system designed to offer companies feedback and recognition. Third-party judges came from the following companies: Anheuser Busch InBev, Arrow Electronics, Autodesk, Citigroup Inc., Con Agra Foods, Environmental & Operational Risk Management, GlaxoSmithKline, ISS Facility Services, Microsoft, Owens Corning, Power Advocate, Puma, Sam’s Club, Sustainability and Risk Management Reputation Limited, Trupoint Advisers, the University of California Berkeley, Williams Creek Consulting, and YES Bank.